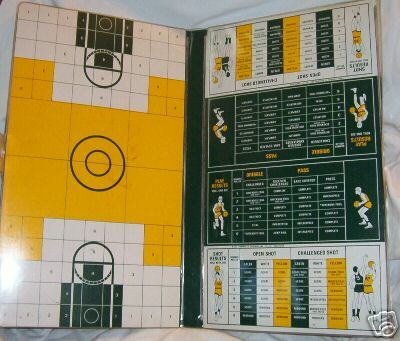 There are only 2 prototyp/market test copies known til 2005; this game was never published. 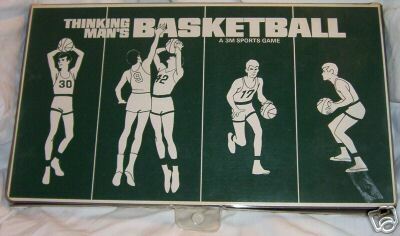 A vintage sports game made by 3M. 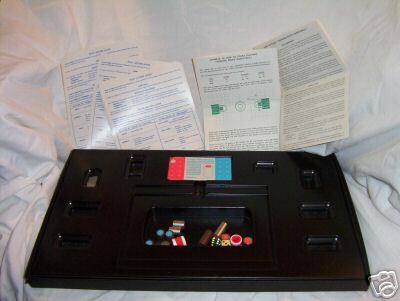 "Copyright 1970 By 3M Company, St. Paul, MN 55101 C-S330R-70"
- 5 single sheet "Play Action Guide"
- 10 metal players with red & blue stickers on top. - 1 sheet of red & blue stickers.